Are you considering installing a pool at your property? If you are, you should choose contactors who are members of the SPASA or the Swimming Pool and Spa Association. 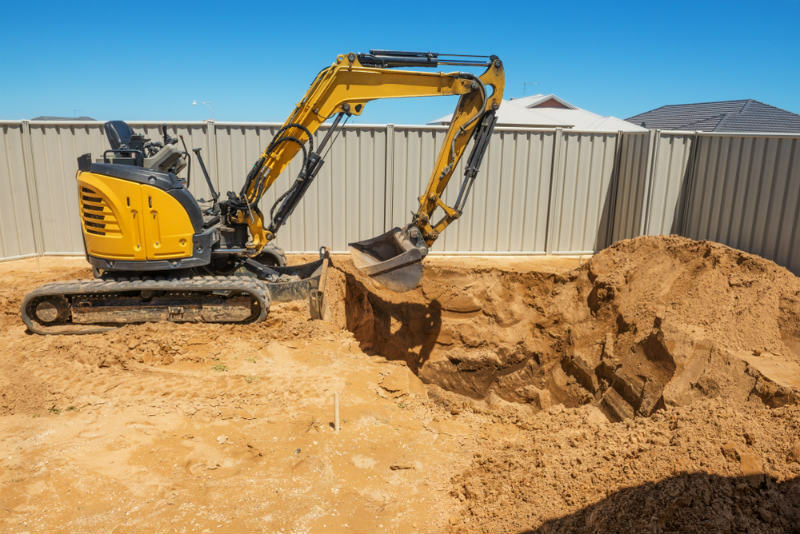 CJG Pools and Earthworks is proud to be a SPASA member, and when you hire us you can rest assured that you’ll receive the best possible service. Here’s why. 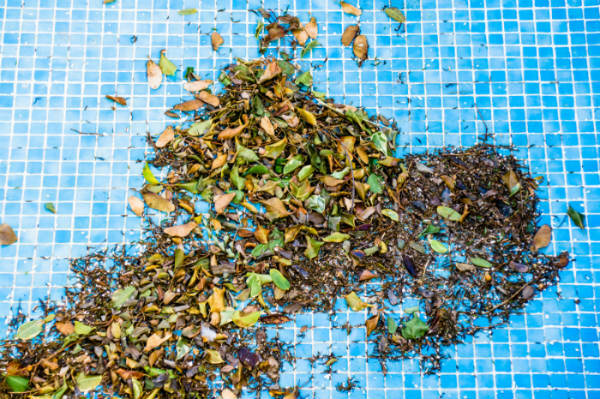 Thinking of going away on holiday but you’re worried that your pool will look like a swamp when you return? Don’t worry: we’ve got you covered. 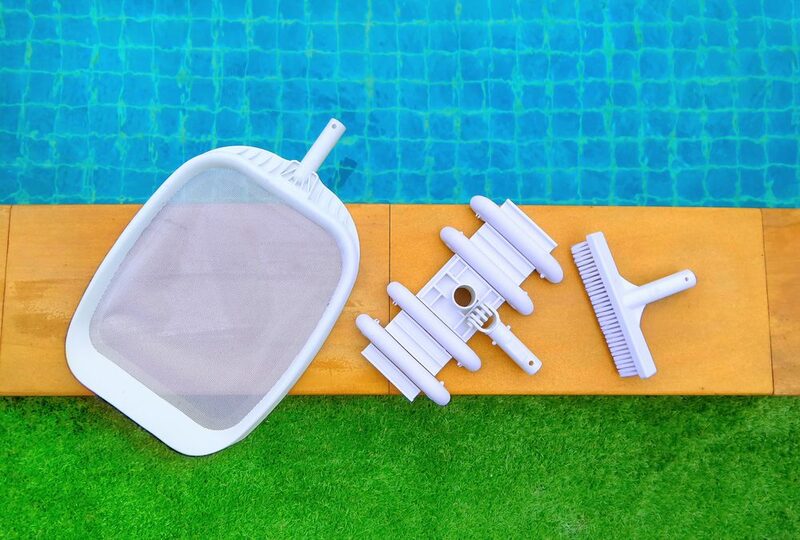 In this article, we’ll share with you some practical holiday pool maintenance hints and tips that will help you keep your swimming pool in excellent condition even if you’re away on a holiday. Let’s get started! Here at C.J.G. Pools & Earthworks, we don’t just pride ourselves on being leading Canberra pool builders, we’re also proud of our commitment to safety. 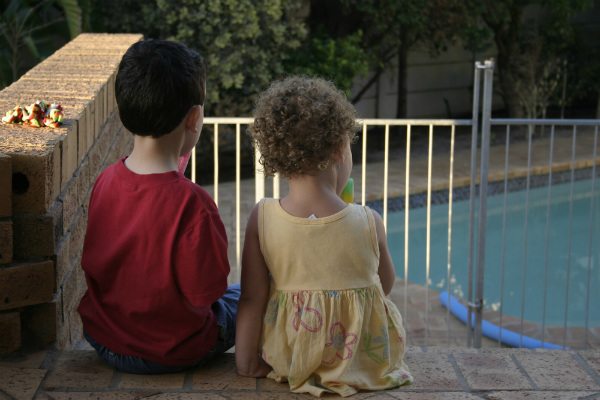 Swimming pools are heaps of fun, but they can also pose safety risks for both children and adults. 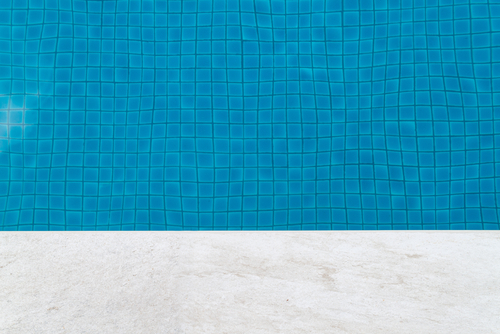 To make the most of your experience both in and around your pool, a close eye on safety is a must. 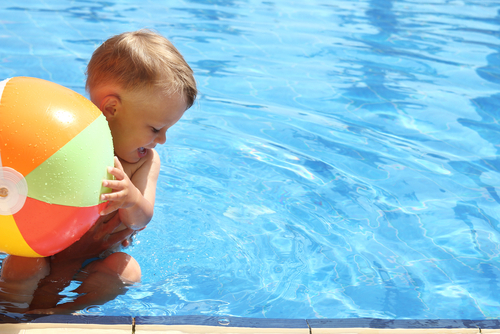 To help you get your pool in top shape, here are 7 safety tips for your Canberra swimming pool.